You only have two ears, so looking after them is important. Even though our hearing declines as we age, noise-induced hearing damage plays a huge part too. The worrying thing is that hearing damage affects children as much as adults. The sheer number of people who plug their ears into buds means that the potential for hearing damage is huge. 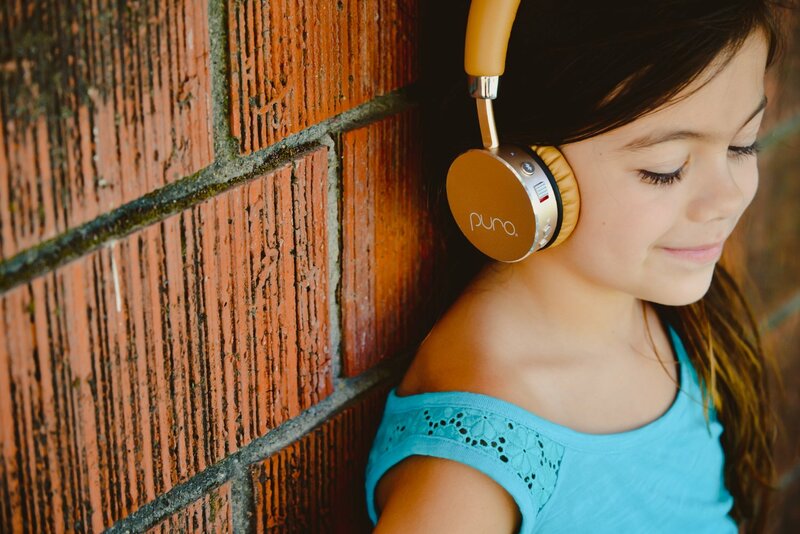 This wasn’t lost on the folks at Puro Sound Labs, who have crafted two different Bluetooth headphones, one for adults, and the other for little monsters. 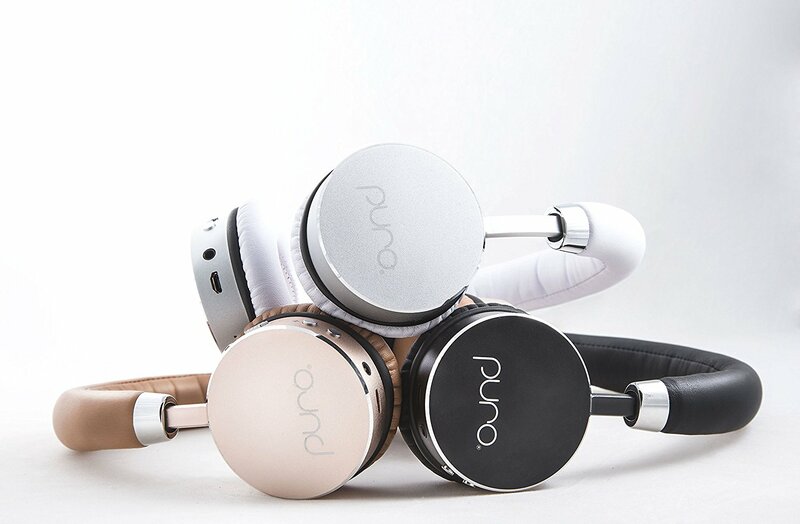 Puro have tackled headphone-related hearing damage by designing their over-ear cans so there’s a tight seal around the ears, which Puro claims reduces ambient noise by anything up to 82 per cent. Less ambient noise means you’re less likely to crank up the volume. Plugging the childrens’ headphones in sees them limiting output levels to 85dB. The adults model allows the listener to crank up their volume. That said, on the adult models, an LED glows green to show safe audio levels, yellow to indicate you’re at the upper limit of listening levels, and red when listening levels are harmful to hearing. There’s a downside to this approach, though. The LED can glow green at the start of a song, but change to red as the song gets louder. Then there’s the not so small issue of the wearer not being able to see the LED once they’ve got the headphones on. This sort of makes their headline feature about as useful as a cat door on a nuclear submarine. Puro have put a lot of effort into designing their ear-gear. They feel luxurious. This is thanks to padded leather ear cups (for noise isolation) and a padded headband. This makes wearing them very comfy indeed. Both the headband and ear pieces are hewn out of brushed alloy, which means that while they feel robust, they’re also light. Adding to their premium look and feel is a handsome carry case. Both left and right ear pieces fold inwards which means that the carry case isn’t the size of a small building. 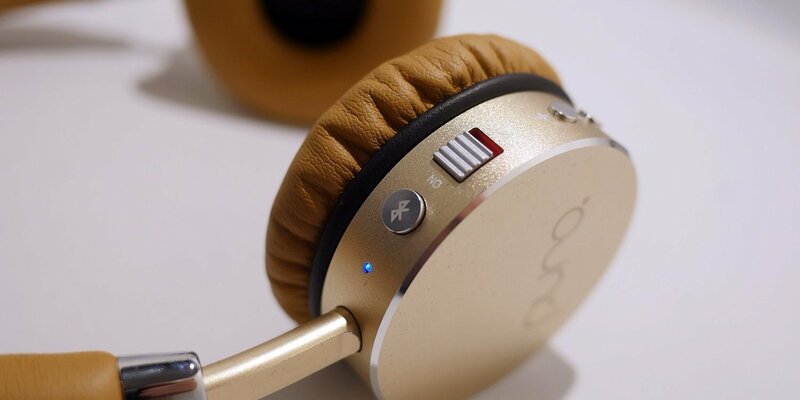 The left ear piece houses the headphone’s controls, which consist of a Bluetooth pairing button, power and volume controls and a 3.5mm socket and USB input. There’s also a microphone for hands-free calling. The controls are well positioned. In practice this means they’re locatable by touch when wearing the headphones. The Bluetooth button also does double duty as a pause button and can answer/end incoming calls. Double tapping volume up skips forward while the volume down button skips backwards. Their operating range is also good. In line of sight, I got flawless audio up to about 10 metres away. Puro say that when charged their cans will run for 24 hours but can last a whopping 260 hours on standby. I attest that they ran over two working days, but didn’t get enough time to test standby capabilities. 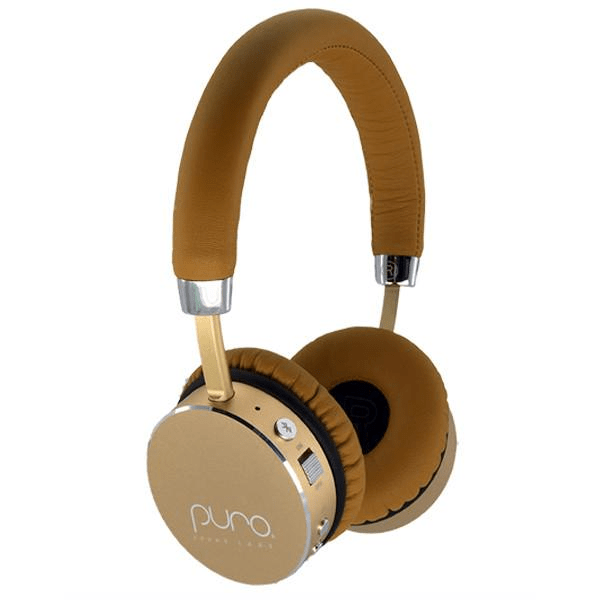 The audio delivered by Puro’s headphones impressed. I’m not a huge fan of Bluetooth audio, yet I found the Puro’s pulled out a lot of unexpected detail on the music I cranked through them. Bass-heavy tracks sounded a tad boomy, but otherwise audio was crisp and accurate. 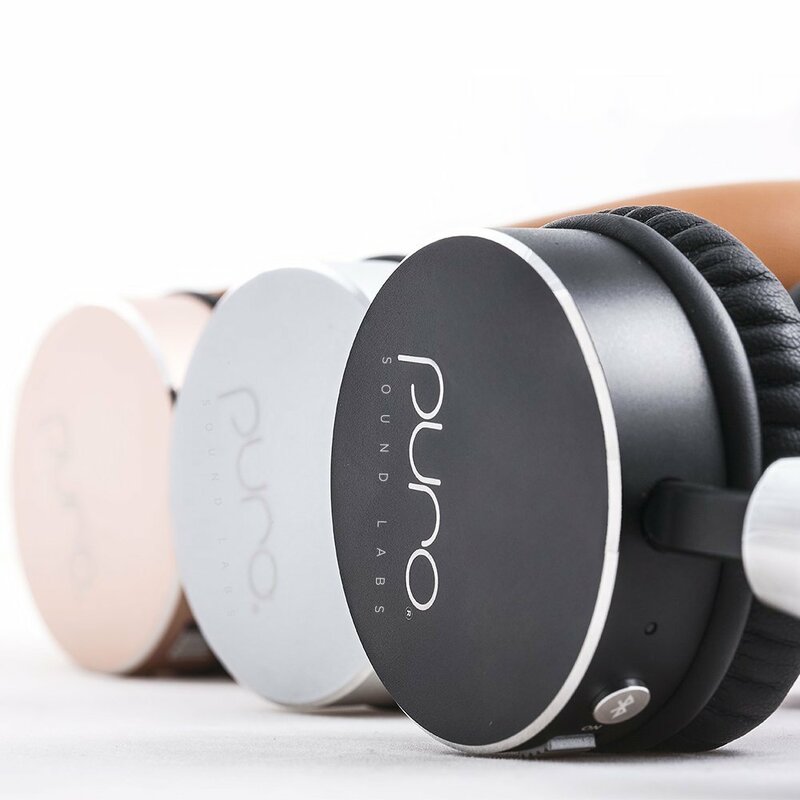 Puro’s wireless headphones may protect your hearing, but they deliver solid audio. They’re not cheap, but neither are they price-bloated, and you do get a lot of headphone for your money. The Studio Grade Children’s Bluetooth Headphones are available for $154.99.